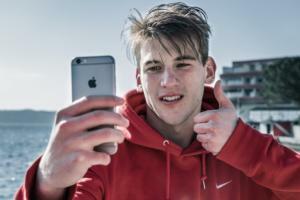 The Week in iPhone Cases: Goal! 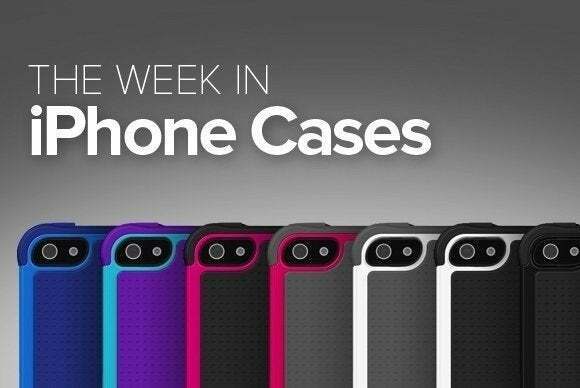 This week’s iPhone-case roundup comes with a bit of leather, some advanced plastics, and everyone’s favorite billionaire superhero. But the real star is a collection of cases that will make you happy no matter which nation turns out to have the best soccer team. 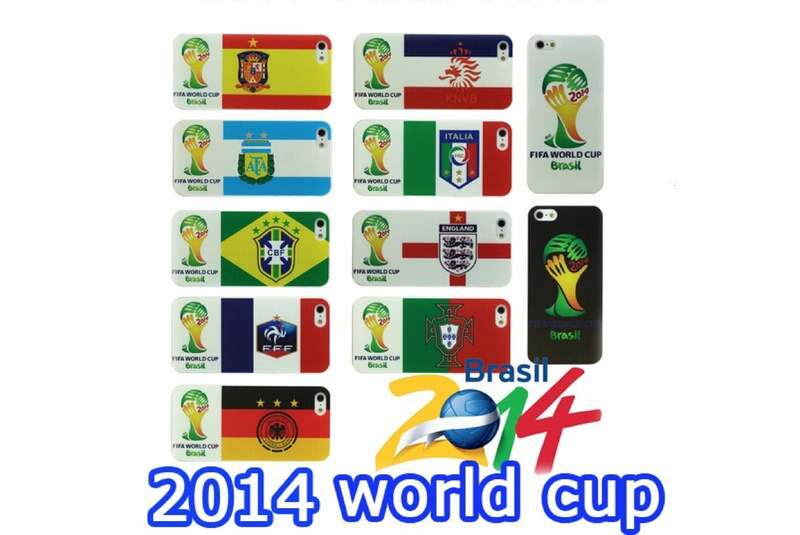 The World Cup (iPhone 4, 4s, 5 and 5s; $48) is a bundle of ten cases that celebrate this year’s international soccer games. Each plastic case features the logo of a prominent soccer team. The Bruno (iPhone 5 and 5s; $80) is a leather case that securely attaches to your clothing thanks to a sturdy metal clip. 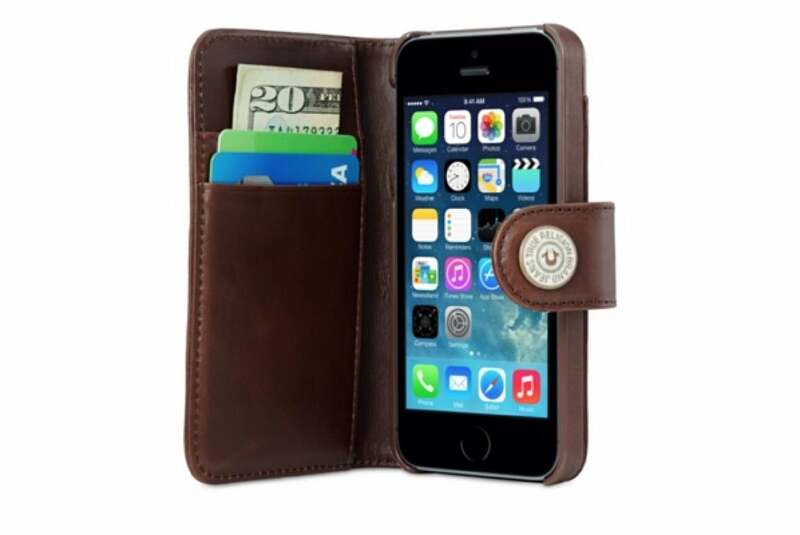 Made from a single piece of animal hide, the case sports a metal button for additional safety. 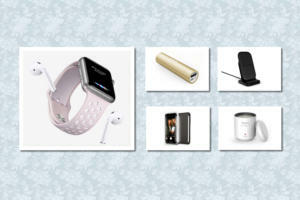 Both the clip and button can be ordered in three different colors (brushed gold, gunmetal, and chrome), while the case itself is available in over a dozen different styles. 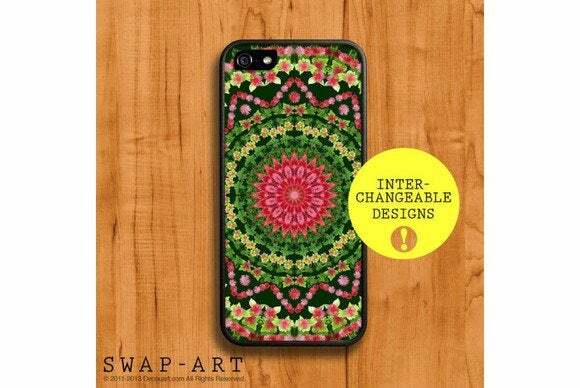 The Mandala (iPhone 4, 4s, 5 and 5s; $4 to $19) features interchangeable designs that sport a series of handmade floral patterns designed to help liven up your day. The case itself features a plastic bumper and a transparent backplate that can be removed to install different pattern inserts. 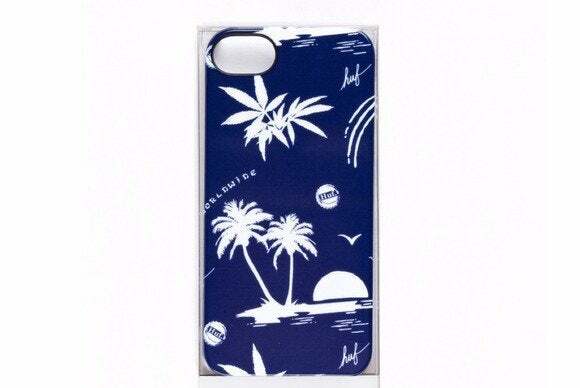 The Incase (iPhone 5 and 5s; $40) features a tropical-island motif inspired by the Hawaiian landscape. The case features an open-ended design that makes docking easier, and is made from durable plastics that ensure long-lasting protection for your electronics. 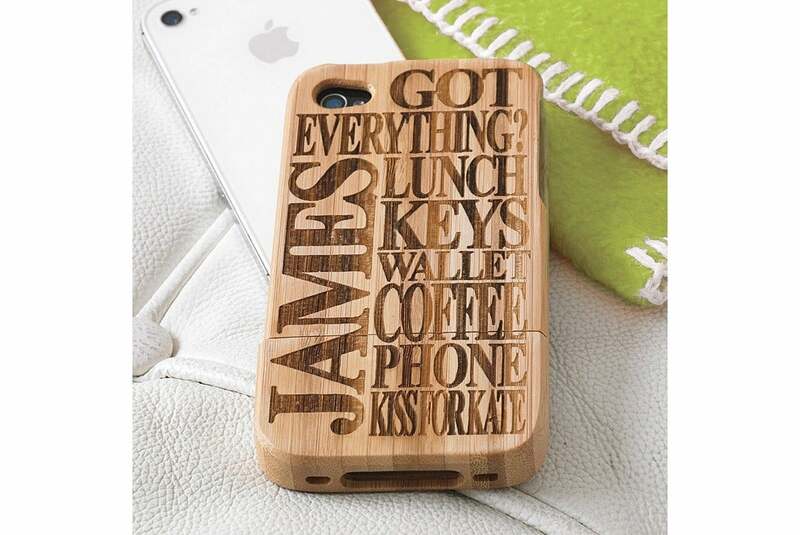 The Wooden Cover (iPhone 4, 4s, 5 and 5s; $53) can be personalized with up to nine words arranged to create an eye-catching pattern. 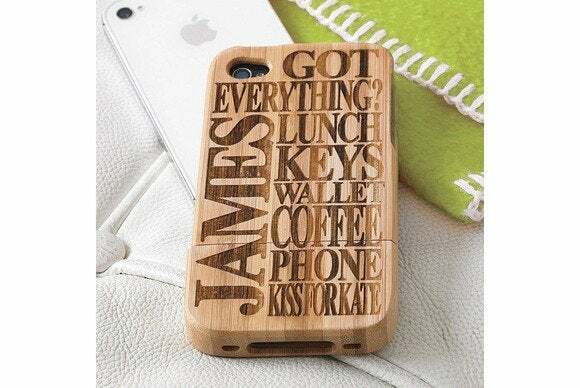 Custom made from bamboo wood, the case offers a tactile feel, and is engraved using a laser-based technique that ensures a perfect finish. 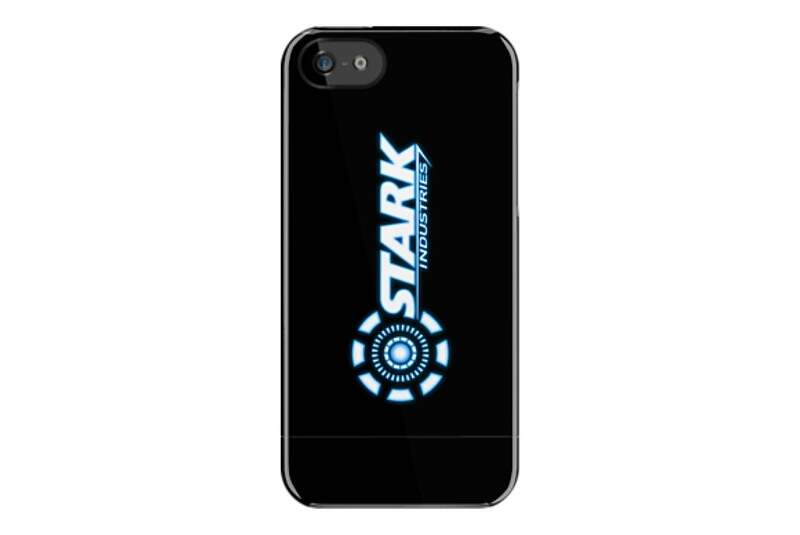 The Stark Industries (iPhone 3GS, 4, 4s, 5 and 5s; $41) features an Iron Man-based theme printed with bright colors on shatterproof casing. The case is available in two different editions: a one-piece clip-on Defector, or a two-piece slide-on Capsule with a removable bottom. The Fritzframe (iPhone 5 and 5s; $99) features an innovative design that allows you to hold your handset at different angles to take better pictures or movies. 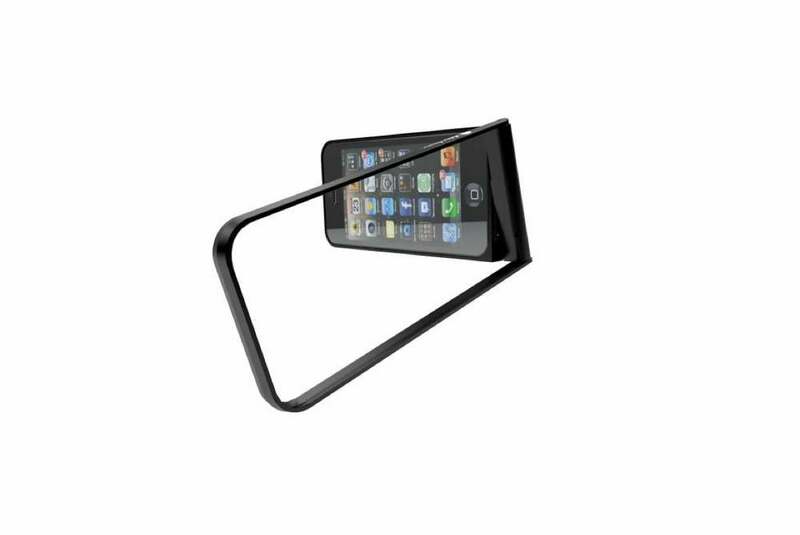 Made with aircraft-grade aluminum for maximum durability, the case is lightweight and can be hung from many surfaces. The Zach Wallet (iPhone 5 and 5s; $70) is a leather wallet case with three different pockets for stashing your credit cards and cash. 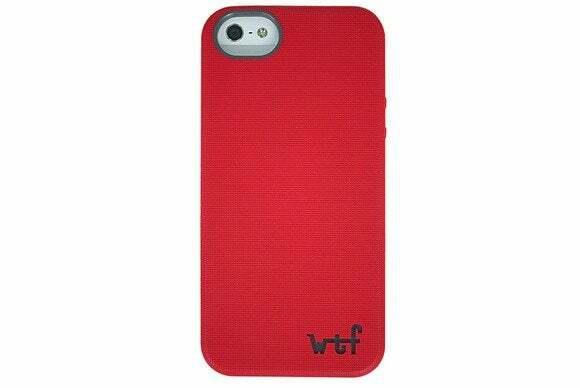 The case features a built-in stand that can be positioned at different angles, and a soft, microsuede interior that helps keep your phone’s surfaces tidy. 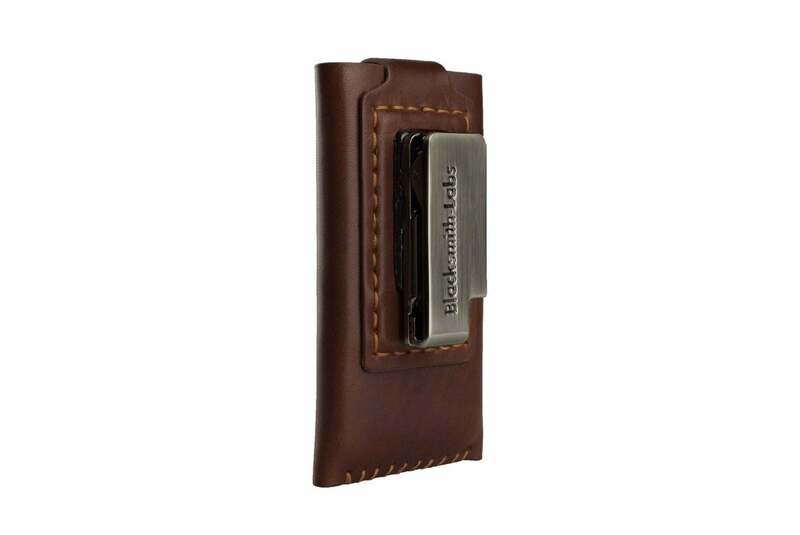 The SlimClip (iPhone 5 and 5s; $50) sports a minimalist design, with a beveled front for extra protection from falls and bumps, and a textured finish for maximum grip. The case comes in black, red, white, grey, blue, yellow, or orange.